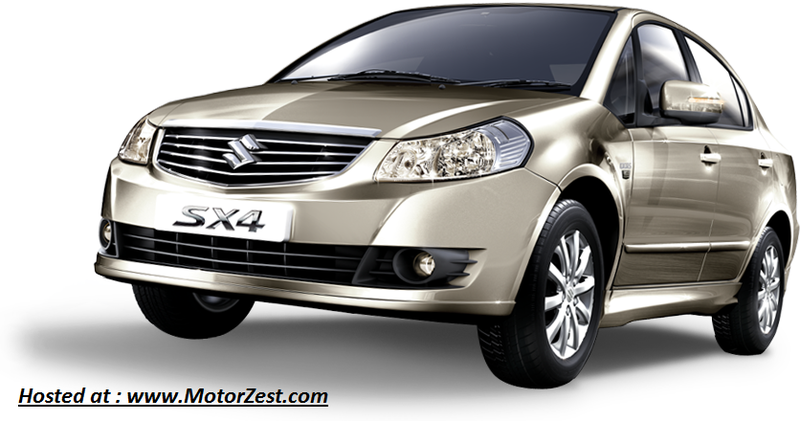 Keeping its stock in competition Maruti Suzuki India Limited (MSIL) has launched the new face-lifted SX4 and it looks even more stunning and more masculine. True to its tag : MEN ARE BACK!! The best point about the prices are that they have not changed!!! 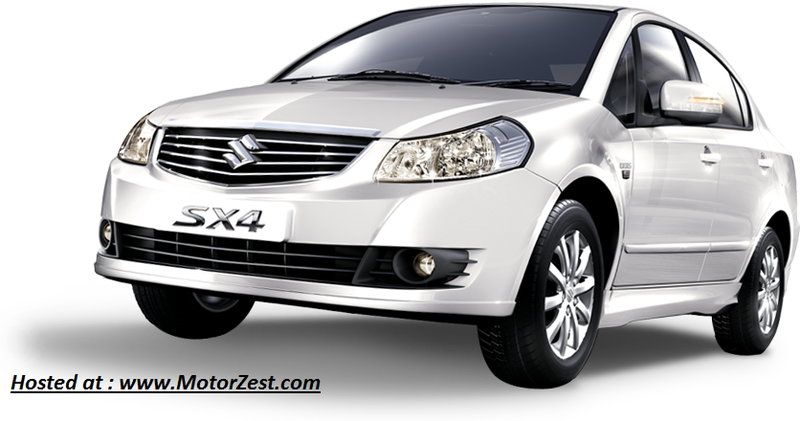 Yes, you have the new Sx4 at the price of the old, now that's attractive from MSIL where other companies are hiking the prices of their models for no new changes. The base version Vxi for petrol SX4 starts at 7.86 lakhs (ex-Mumbai) and the top-end Zxi(O) is retailing at 9.35 lakhs. For the Diesel the base version Vdi is available for 8.80 lakhs and the top-end Zdi(O) is available at 10.36 lakhs. 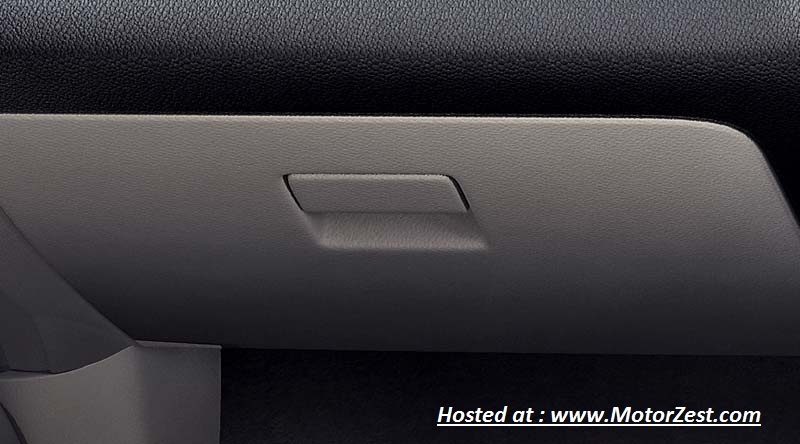 The only factory fitted CNG version is available at base model Vxi which is priced very attractively at 8.50 lakhs. 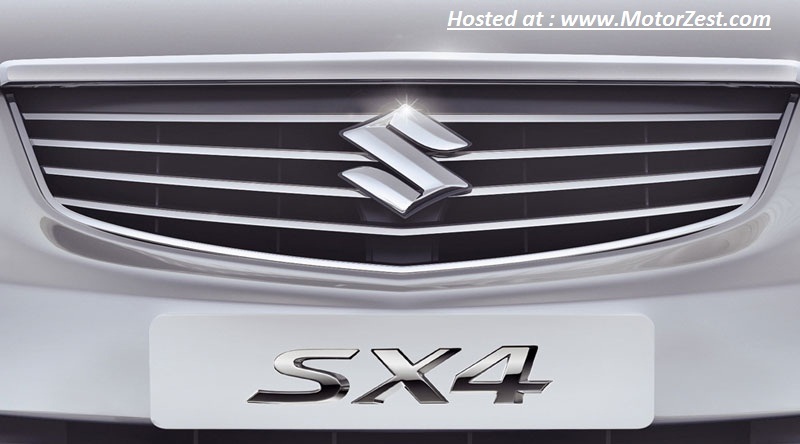 This is the most prominent visible exterior change in the new SX4 and adds premium feel to the car. The grills on the front bumper are not body coloured as in the past version. 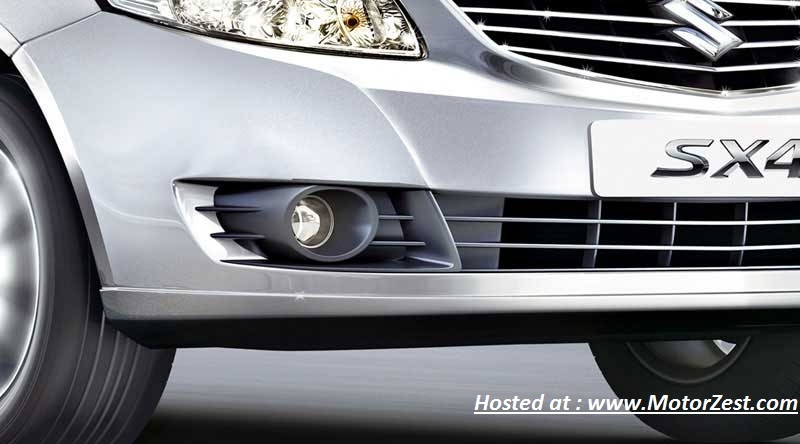 The dual-tone effect agains adds style to the front looks of the car. Adds a touch of luxury to the interiors. 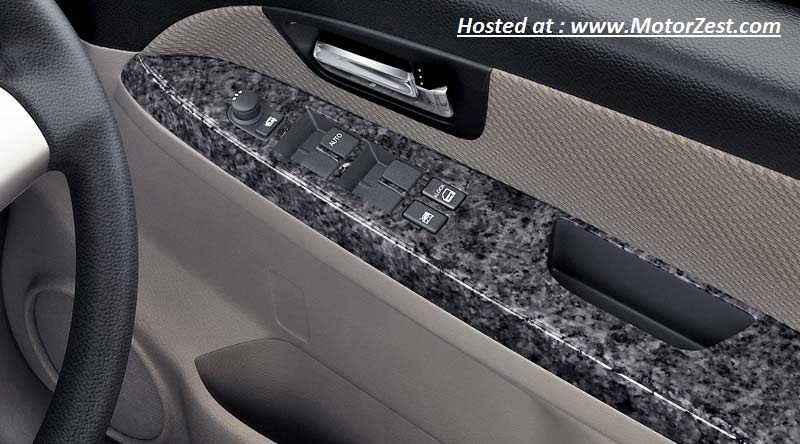 Helps the rather plain and simple interior of SX4 improve on the appeal! 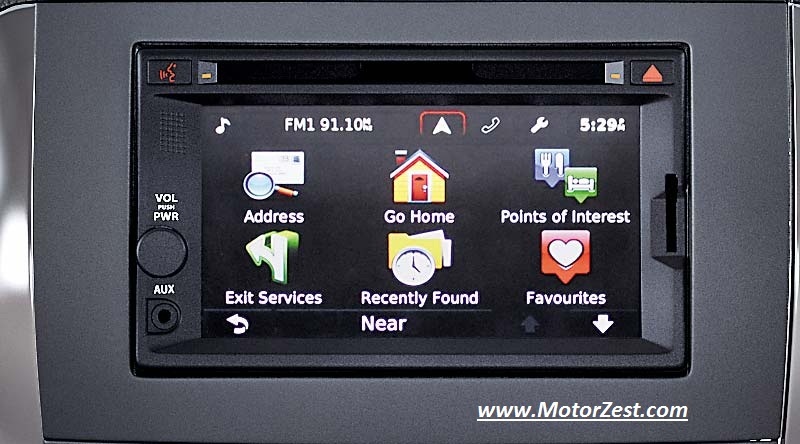 The dual-toned dashboard definitely looks better than the all black dashboard in the previous version. 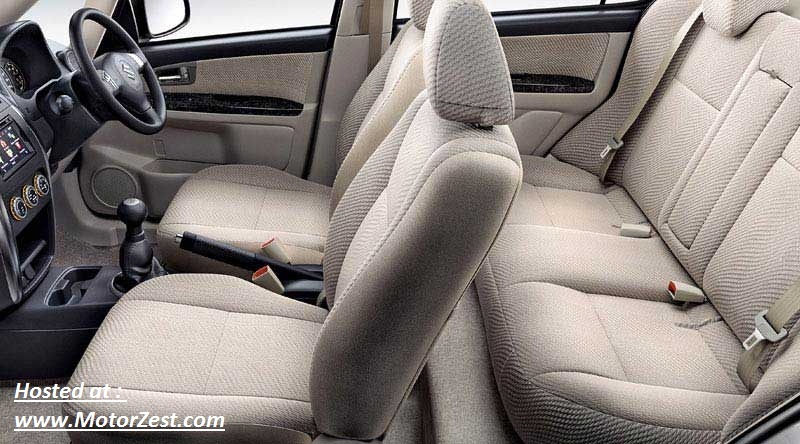 Although beige coloured interior needs regular cleaning and can get dirty easily. 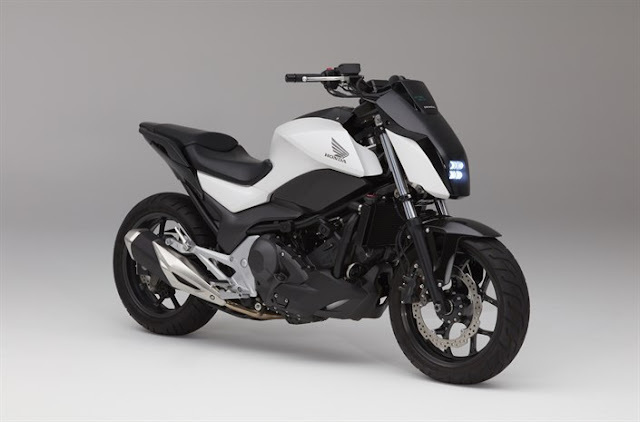 Automatic Foldable Ouside Rear View Mirrors are really use in tight and unruly traffic when you have chances of your mirror getting knocked-off by a speeding vehicle from behind and also gives you the extra bit of space to put you car into tight gaps in heavy traffic. Mind you this is really a very useful feature. 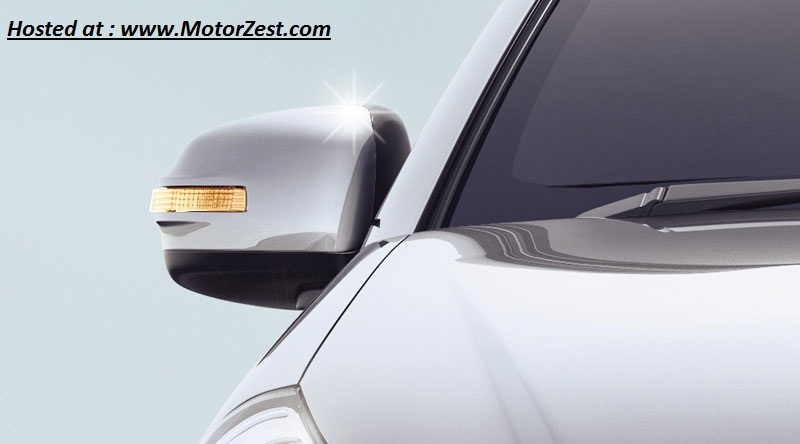 Turn light indicator on the mirrors adds style and luxury to the exteriors of the car. 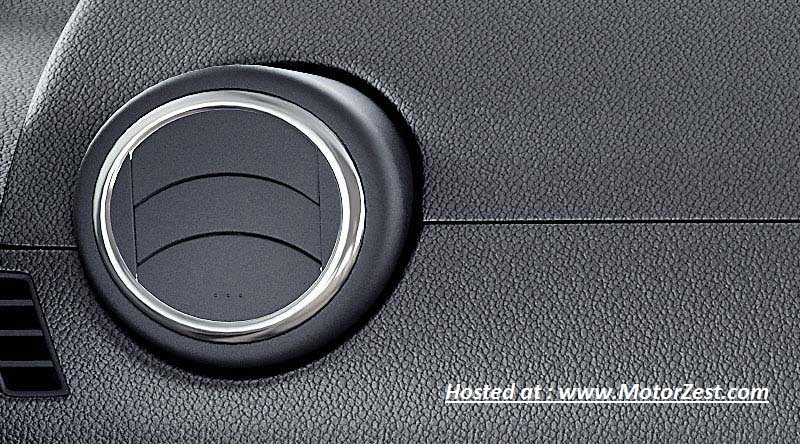 The new upholstery definitely looks luxurious and adds to the overall appeal of the car. Although they are fabric upholstery, a leather upholstery would have added more panache. Still get seat covers for your car when you buy this. 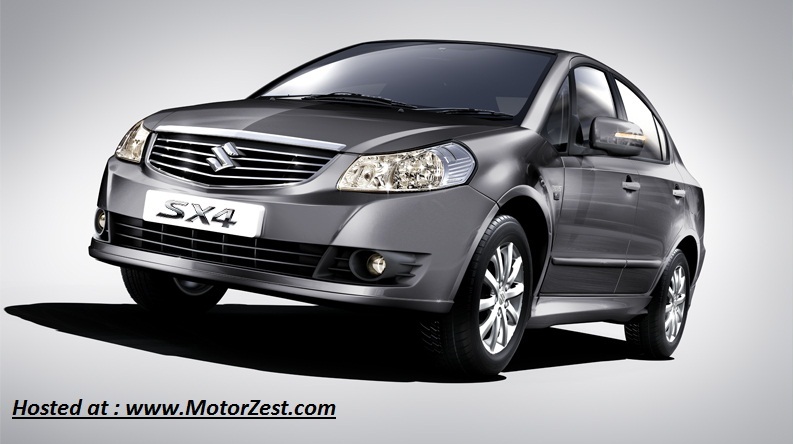 Rest of the features and design remains same as in the old SX4. But you get all these new features for absolutely "NO INCREASE" in the price of the new SX4. Now the Value for Money.